His teachings were brilliant, lessons of felt. Today’s story is from Lisa Henson, daughter of Jim Henson of Muppet fame. 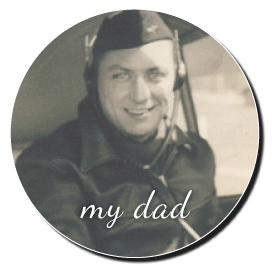 He “fathered” thousands…but never met most. Jim Henson fathered The Muppets. Creatures of felt. He brought us Sesame Street, Big Bird, Cookie Monster, so much more. Jim Henson taught us that learning is cool. Counting to ten could be fun. But what was it like to be a real Henson kid? “We were always doing extraordinary things,” says Lisa, now 53 (the same age as Jim when he died). Making it fun was how the Henson kids learned that learning is cool. “Dad (and Mom) were always up for play,” says Brian, 50. Games and more games. And felt puppets—of course. 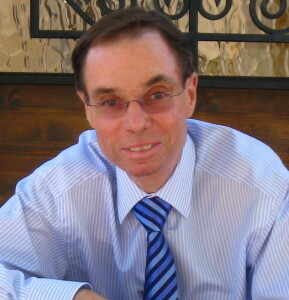 Brian is Chairman of The Jim Henson Company. Lisa is CEO. All five Henson “kids” (now in the their 40s and 50s) sit on the Board. What can we learn from Jim Henson, a dad to us all? Make it stick. Make it fun. By teaching lessons of felt he taught us learning is cool. 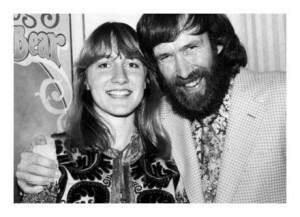 *Photo of Lisa Henson and her father Jim Henson is courtesy of Success Magazine. 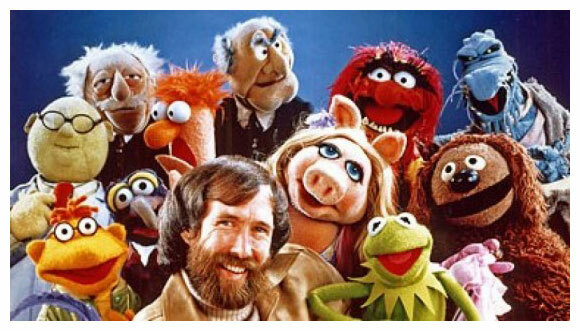 **Photo of Jim Henson and the Muppets is provided courtesy of muppetcentral.com. 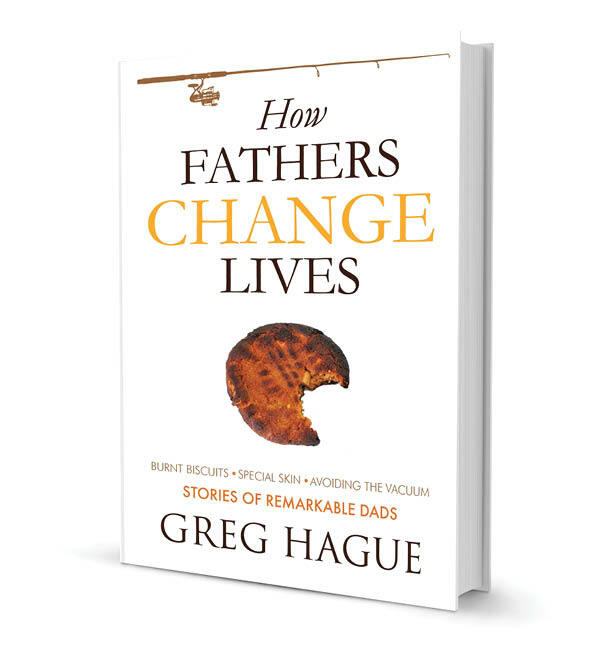 This entry was posted in Famous dads and tagged dad, daughter, famous father, Jim Henson, learning is cool, lesson from dad, lessons of felt, Muppets, son on April 26, 2013 by Greg Hague.